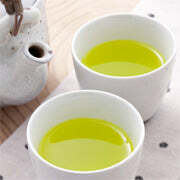 Superior Organic Sencha is a very pleasing, wholesome and full flavored Japanese tea with no astringency and a refreshing, slightly sweet aftertaste that lingers on the palate. The second brew is a milder version of the first that becomes slightly sweet as it cools. 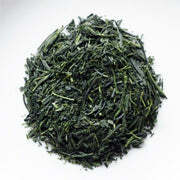 Superior Organic Sencha is a Japanese green tea that will be appreciated by both experienced tea drinkers as well as beginners. 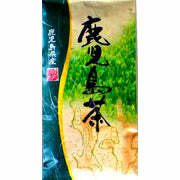 Superior Organic Sencha has been produced according to the strict guidelines of the JAS (Japan Agricultural Standard) and is certified organic.